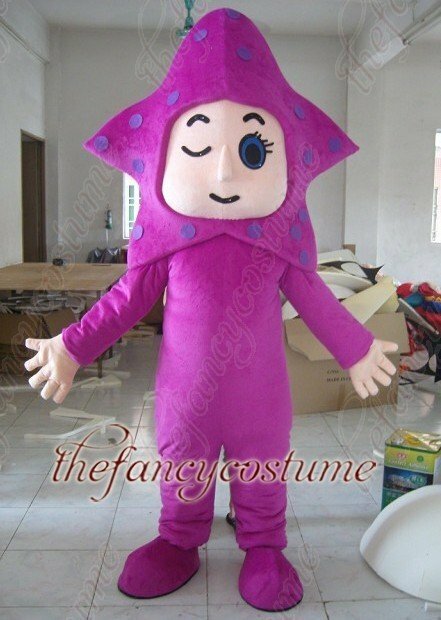 You are currently browsing the tag archive for the ‘outer’ tag. 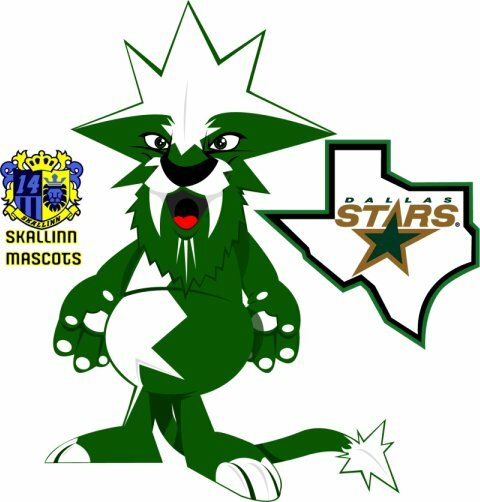 It has been a long time since we had a post about mascots, which is a real shame, since they tend to be the weirdest posts on Ferrebeekeeper (which is saying something since this is a blog about dark gods, strange art, exotic mollusks, and brain vivisection). 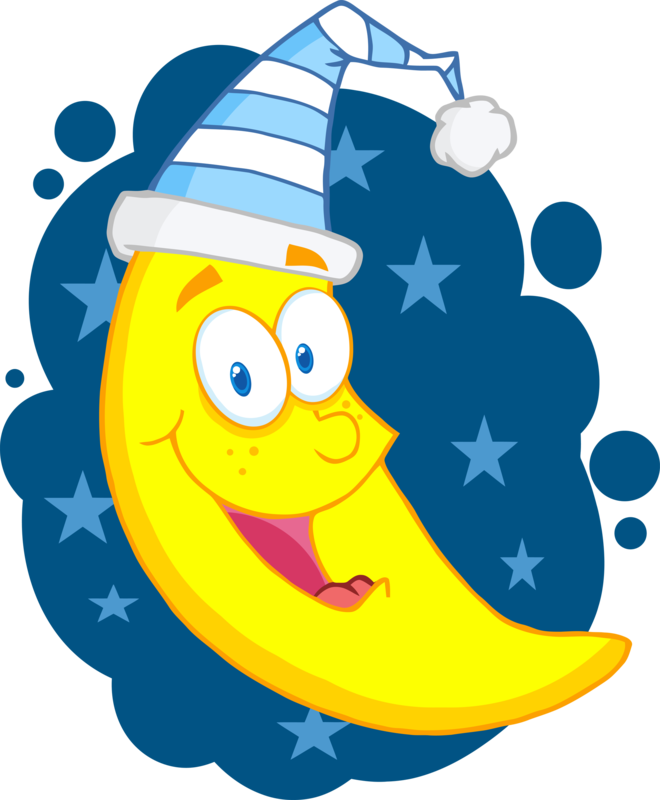 Therefore today we highlight space-themed mascots—symbolic beings/objects which represent a group or entity by means of anthropomorphized celestial bodies (or other zany astronomical concepts). 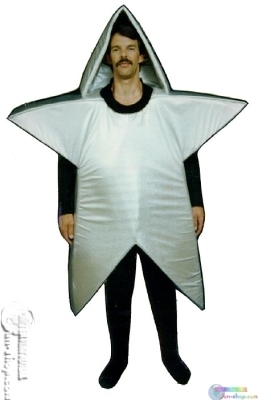 I am pleased by all of the stars and suns but somehow I wanted something more celestial and mysterious. 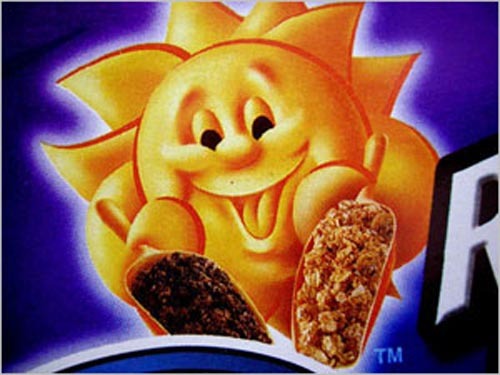 Also why are so many of them yellow? 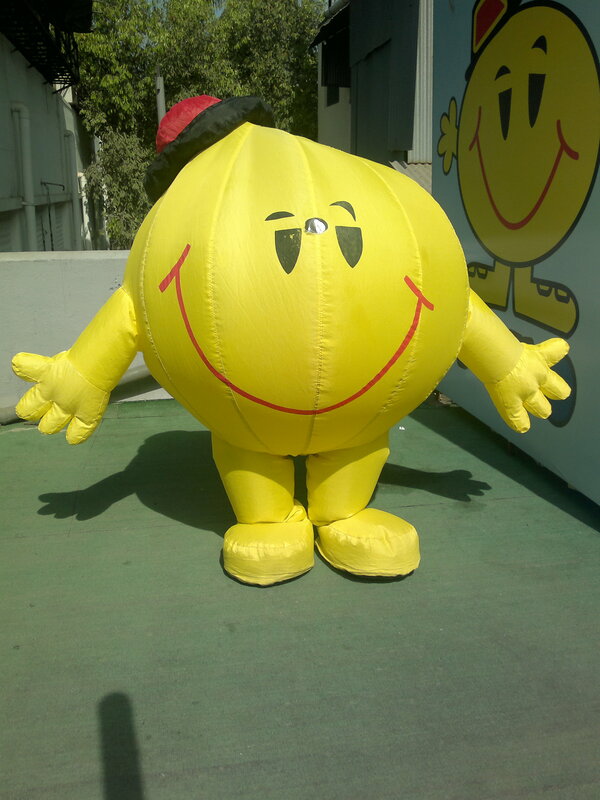 The Tokyo Metropolitan Police Mascot–The Psychic Alien, Pipo Kun. It’s a bold choice for a major metropolitan police force. 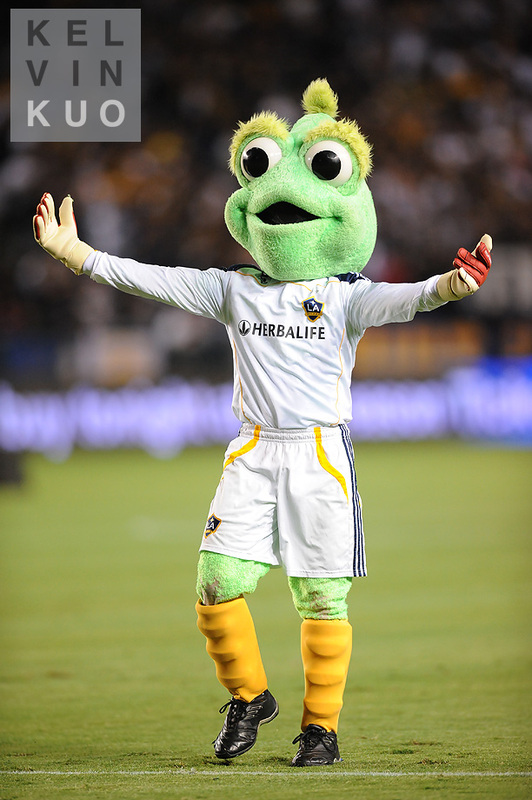 The Los Angeles Galaxy is apparently a “soccer” team. 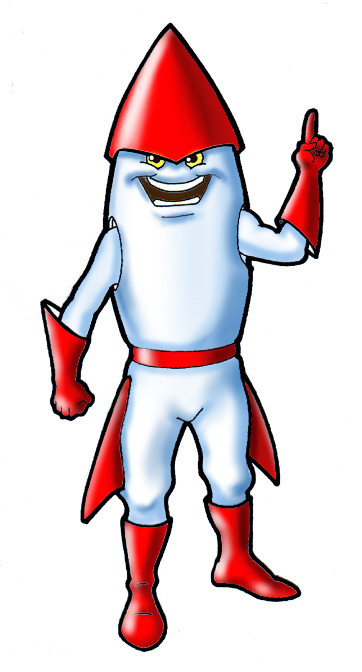 Their mascot is this alien (who also shills herbal supplements). 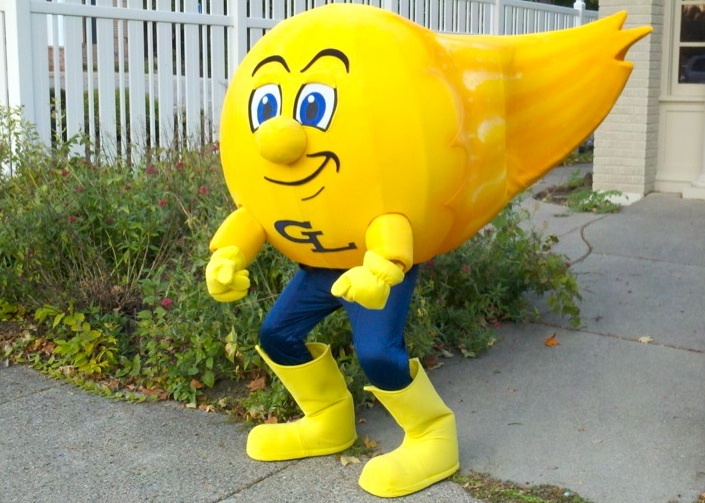 Grand Ledge’s new Comet mascot? 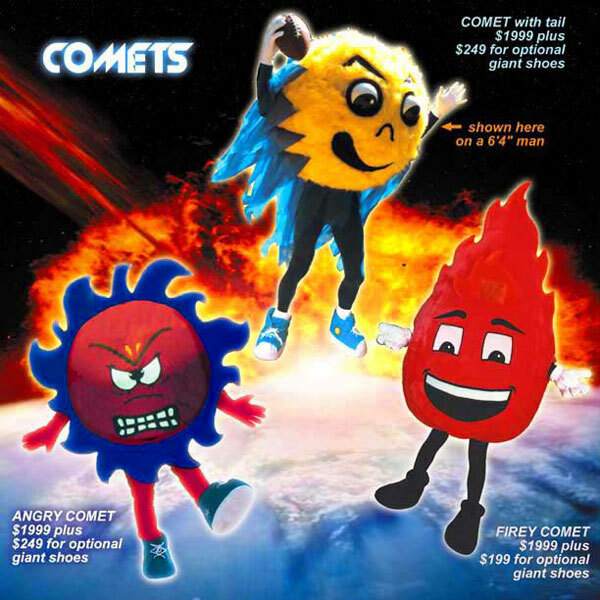 Other Sundry comets and fireballs for sale (if you want to go that direction). 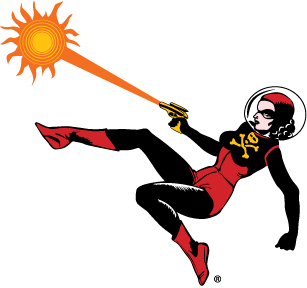 Space Babe ® is the mascot of the Tiptree Award. Image by Jeanne Gomoll. 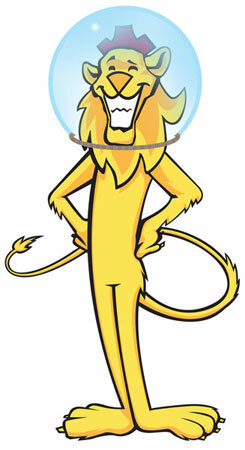 A Canadian Space Lion mascot? 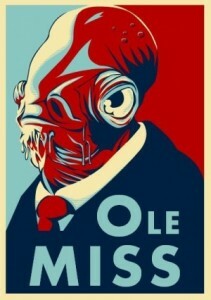 We mentioned the troubles Ole Miss was having phasing out their previous mascot in favor of something less divisive. Here is Star War’s own Admiral Ackbar filling in that role. 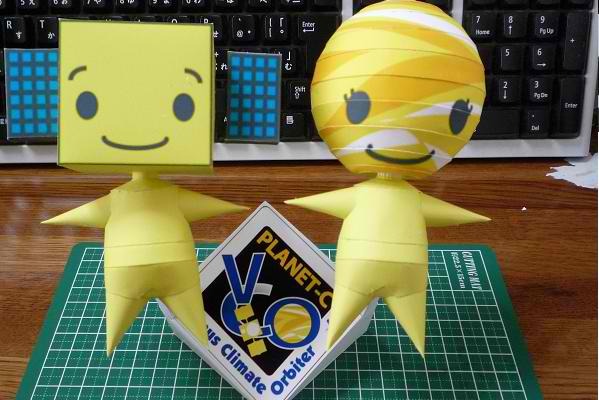 Meet the two cute Venus Climate Orbiter mascots Atsuki-kun & Kinsei-chan. 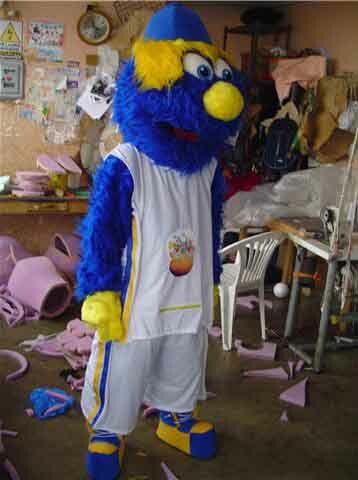 An unfortunate but determined space rocket from Cheer etc. 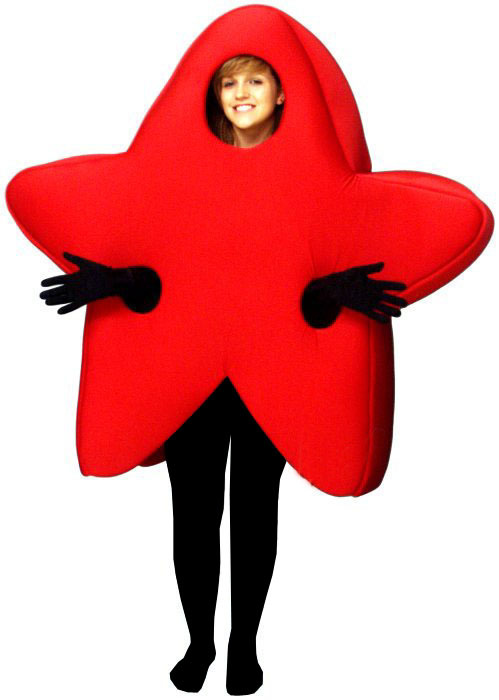 I can’t tell if this is a plum star or a space squid. 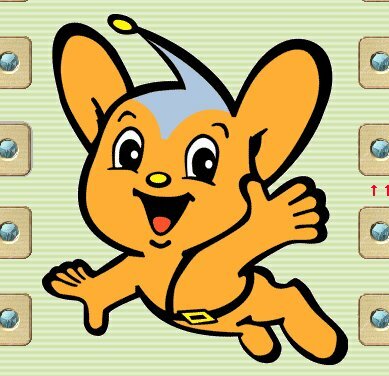 Hmm, I’m not sure whether that has furthered my dearly-held and oft’ stated goal to prod humankind back towards the exploration of outer space, but you never know what will work best with different people and, at least we saw some really strange mascots. One of life’s disappointments is the dearth of fine art concerning outer space. Outer space is vast beyond imagining: it contains everything known. Indeed, we live in space (albeit on a little blue planet hurtling around an obscure yellow star)–but cosmic wonders do not seem to have called out to the greatest artists of the past as much as religious or earthly subjects. 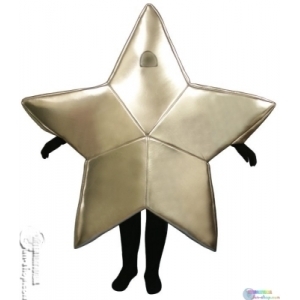 There are of course many commercial illustrations featuring the elements of science fiction: starships, ringed planets, exploding suns, and tentacled aliens (all of which I like) and there are also didactic scientific illustrations, which attempt to show binary stars, ring galaxies, quasars and other celestial subjects. Yet only rarely does a fine artist turn his eyes towards the heavens, and it is even less frequent that such a work captures the magnificence and enormity of astronomy. Fortunately the Dutch artist MC Escher was such an artist. His space-themed engravings utilize religious, architectural, and biological elements in order to give a sense of scale and mystery. The familiar architecture and subjects are transcended and eclipsed by the enormity of the cosmic subjects. Here are two of his woodcuts which directly concern outer space. 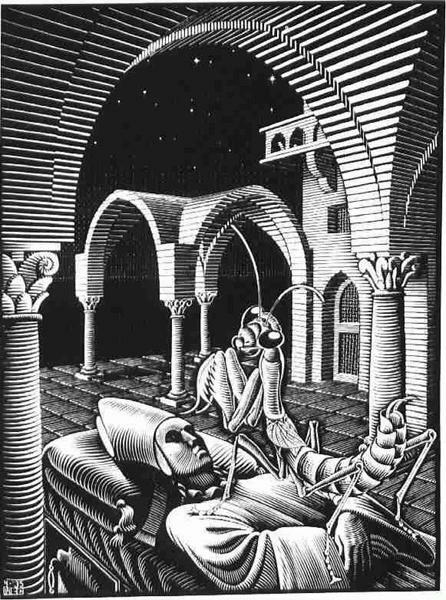 The first print is a wood engraving entitled The Dream (Mantis Religiosa) shows a fallen bishop stretched on a catafalque as a huge otherworldly praying mantis stands on his chest (the whole work is a sort of pun on the mantis’ taxonomical name Mantis religiosa “the religious mantis”. 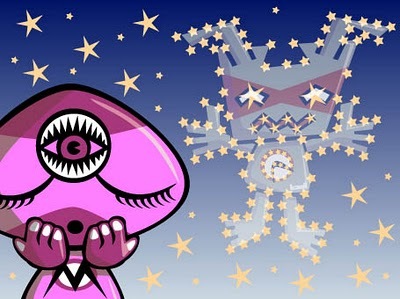 The buildings arround the bishop and the bug are dissipating to reveal the wonders of the night sky. The bishop’s world of religious mysteries and social control are vanishing in the face of his death. Greater mysteries are coming to life and beckoning the anxious viewer. The colored woodcut “Other World” shows a simurgh standing above, below and in front of the viewer in a spatially impossible gazebo on an alien world. 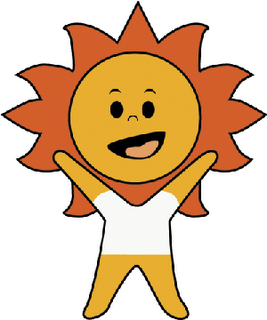 The simurgh is a mythical animal from ancient Persian literature and art which combines human and avian elements. Sufi mystics sometimes utilize the simurgh as a metaphor for the unknowable nature of divinity. Yet here the simurgh is dwarfed by the craters beneath him and by the planetary rings filling up the sky above. A strange horn hangs above, below, and to the side of the viewer. Perhaps it is a shofar from ancient Judea or a cornucopia from the great goat Amalthea. Whatever the case, the viewer has become unfixed in mathematical space and is simultaneously looking at the world from many different vantage points. A galaxy hangs in the sky above as a reminder of the viewer’s insignificance. Above all it is Escher’s manipulation of spatial constructs within his art that makes the viewer realize the mathematical mysteries which we are daily enmeshed in. 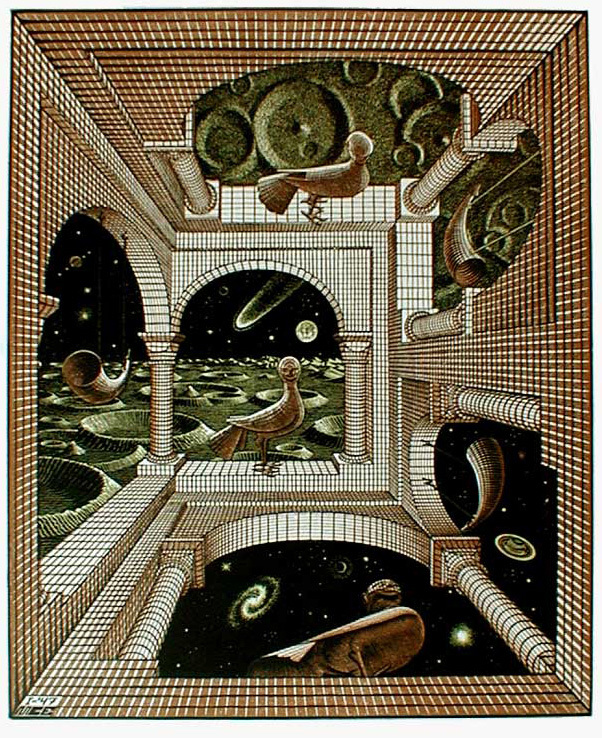 The multidimensional geometric oddities rendered by Escher’s steady hand in two dimensions characterize a universe which contains both order and mystery. 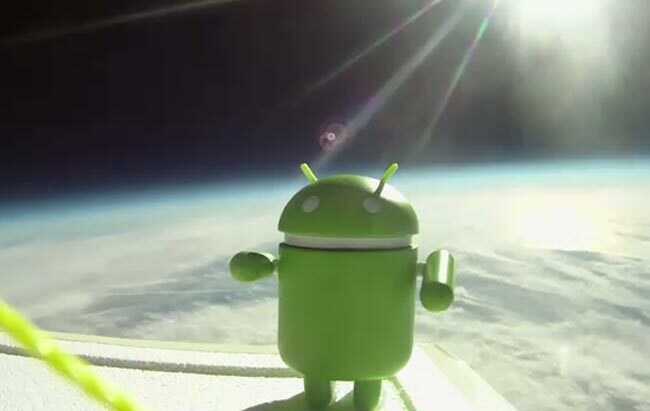 Giant bugs and bird/human hybrids are only symbols of our quest to learn the underpinnings of the firmament. Escher’s art is one of the few places where science and art go together hand in hand as partners. This synthesis gives a lasting greatness to his artwork, which are undiminished by popularity and mass reproduction.